Listen To FaltyDL And µ-Ziq's Tranquil Track. And Read A Frank New Interview. 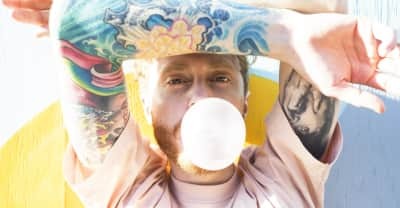 "Frigid Air" is a track from the upcoming album by New York producer FaltyDL titled Heaven Is For Quitters. It will be released on Blueberry Records.